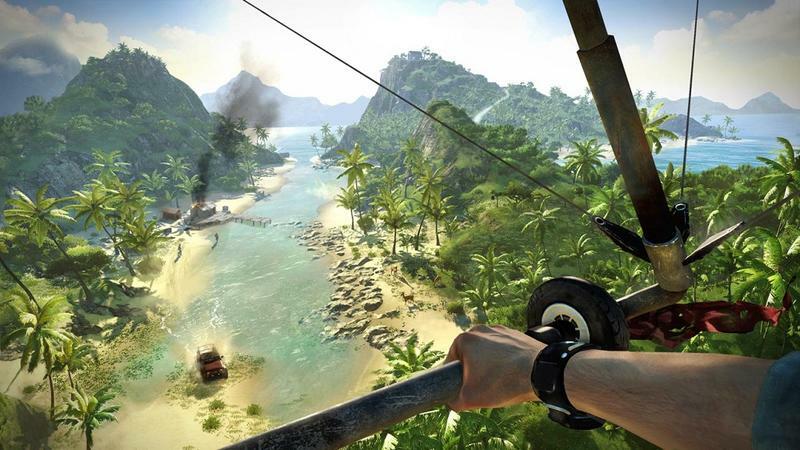 Far Cry is hitting double digits this year after a decade of insanity and mind-twisting murder. 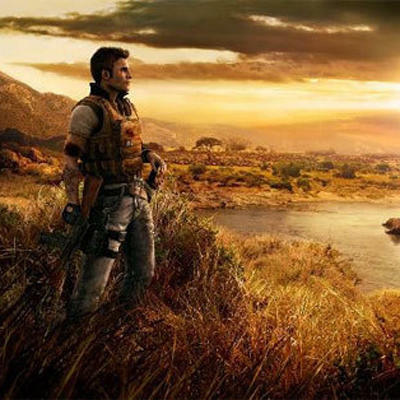 Ubisoft wants to celebrate by bundling all of the games onto a single disc. 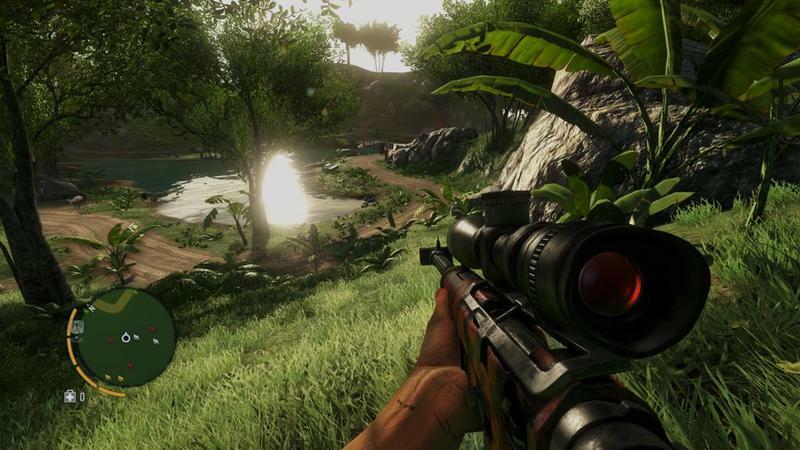 Far Cry Compilation will contain expansive Far Cry 2 and the universally praised Far Cry 3. 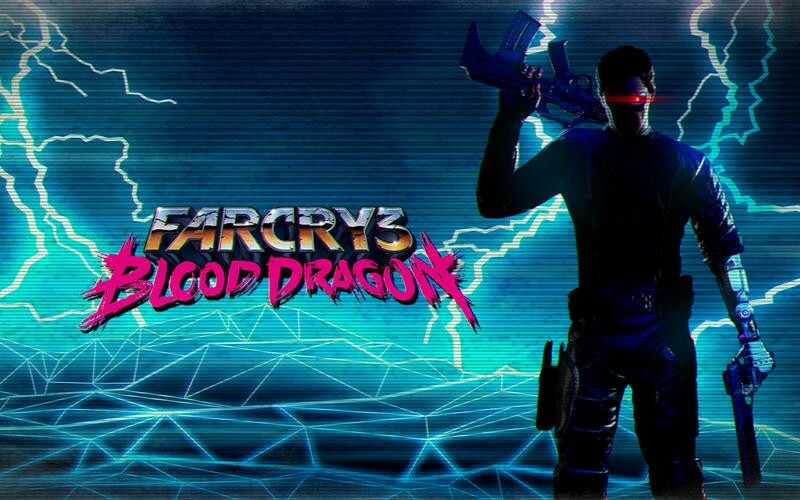 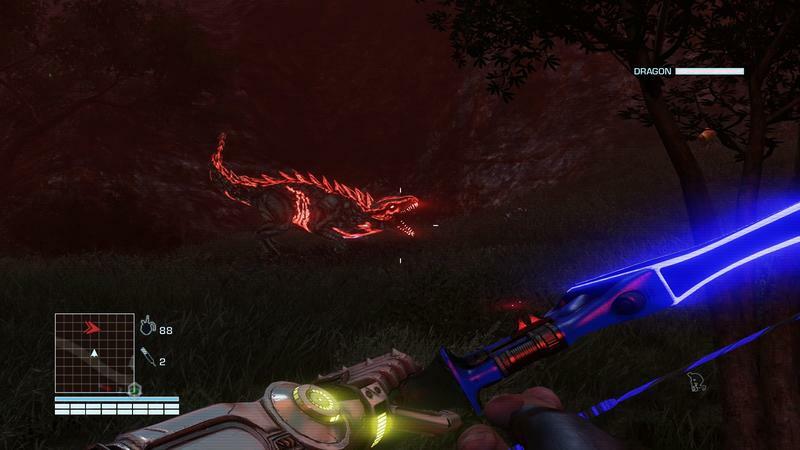 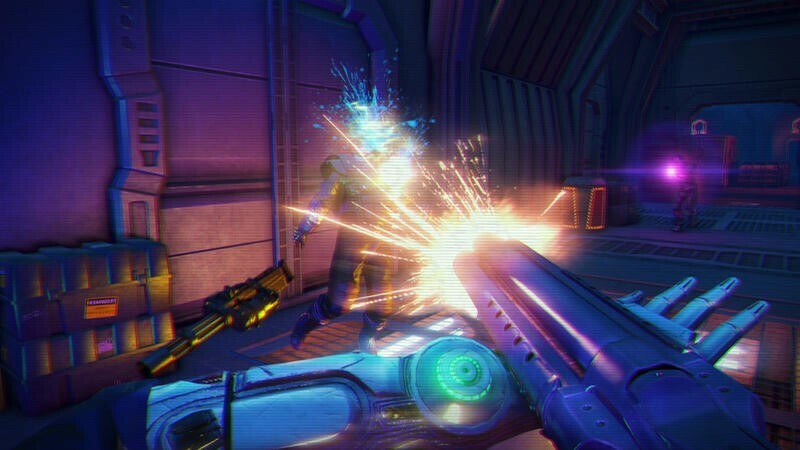 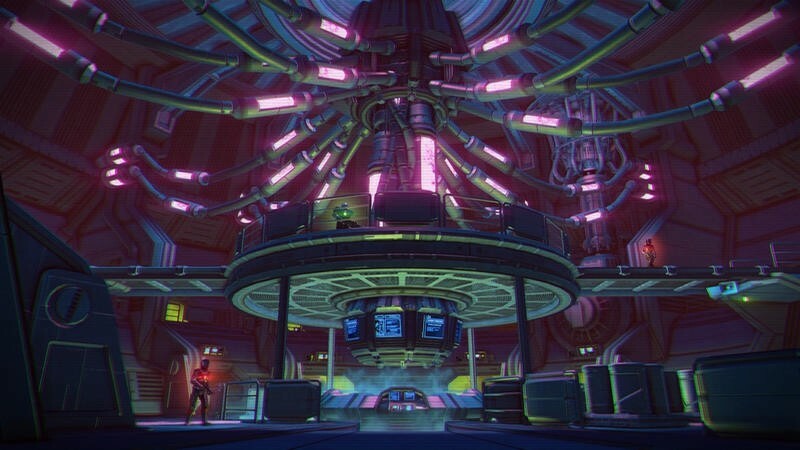 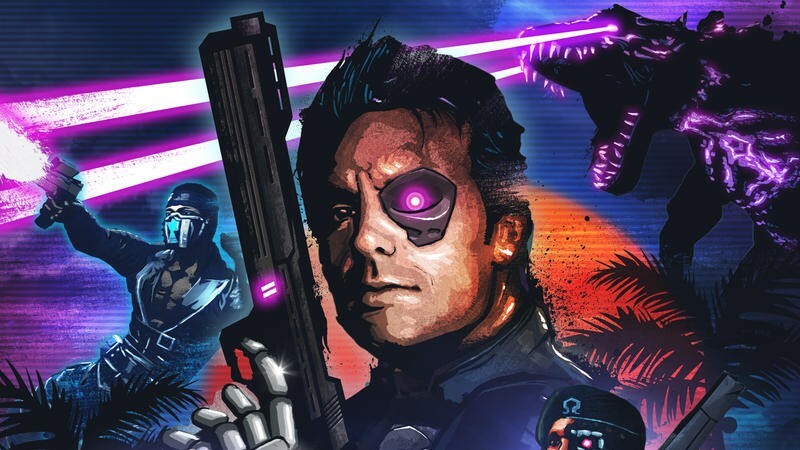 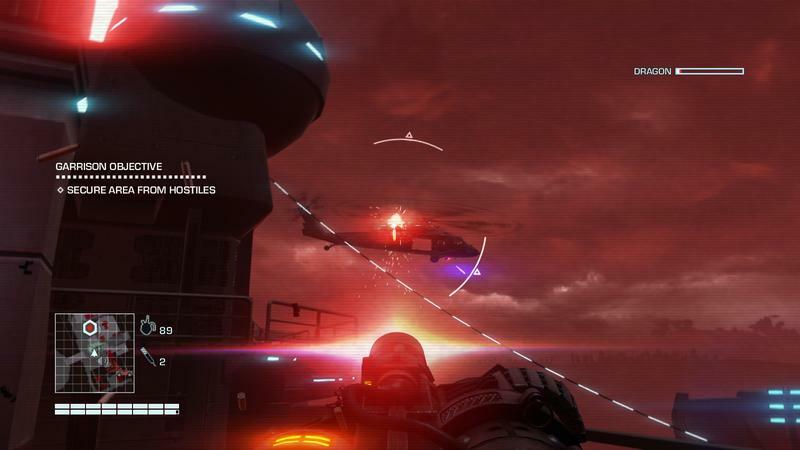 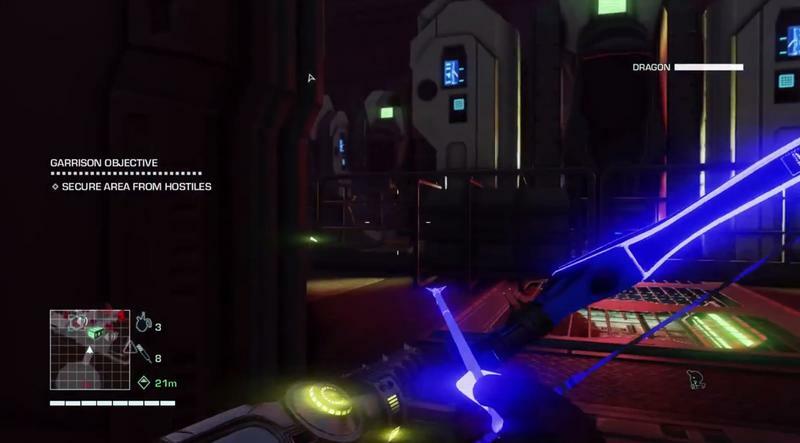 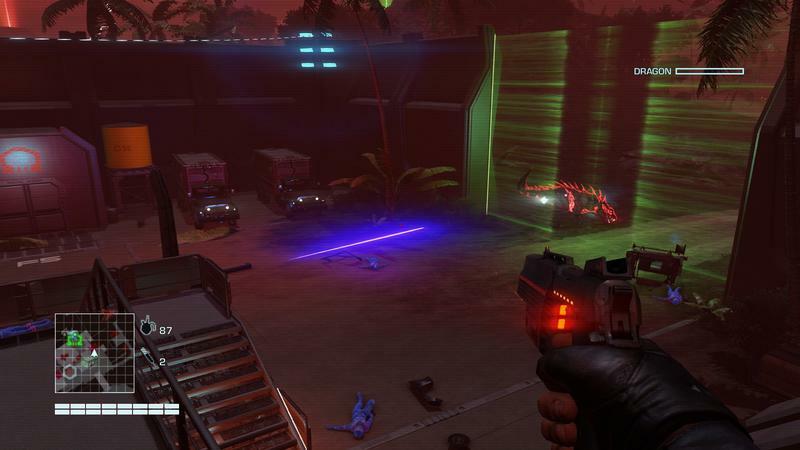 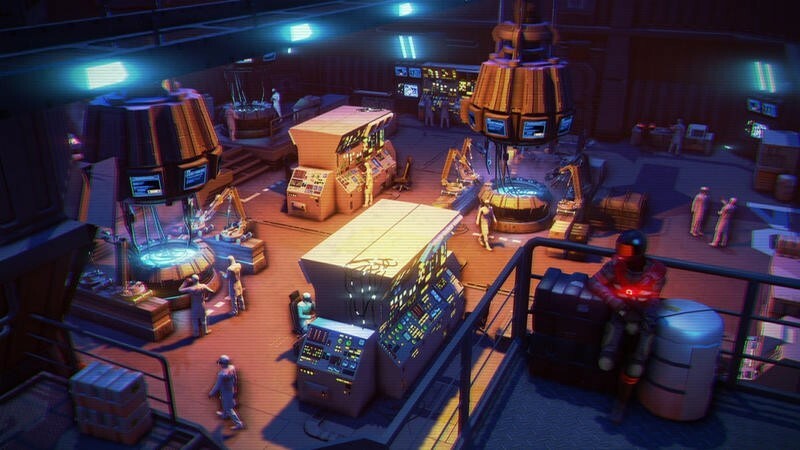 Also along for the ride is fan favorite spin-off Far Cry 3: Blood Dragon, a tongue-in-cheek throwback to 1980s video games using the Far Cry 3 engine to create a futuristic 2007. 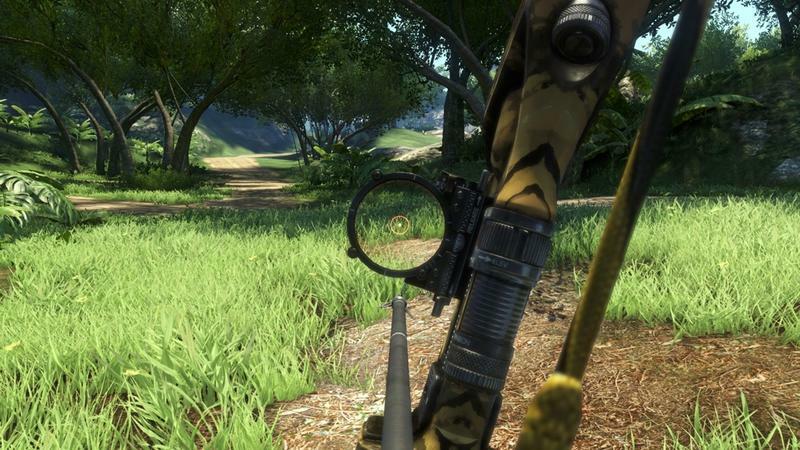 U.K. gamers are lucking out and are also getting the original Far Cry Classic in their version, the aptly titled Far Cry: The Wild Expedition. 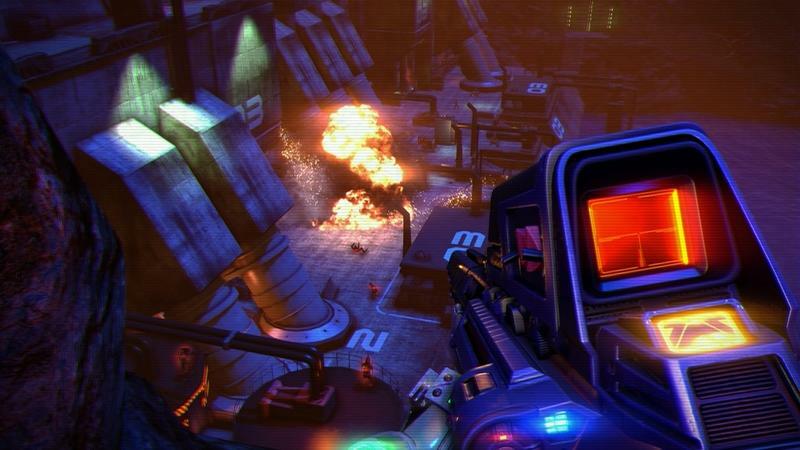 Don’t shrug it off, because that game still holds up. 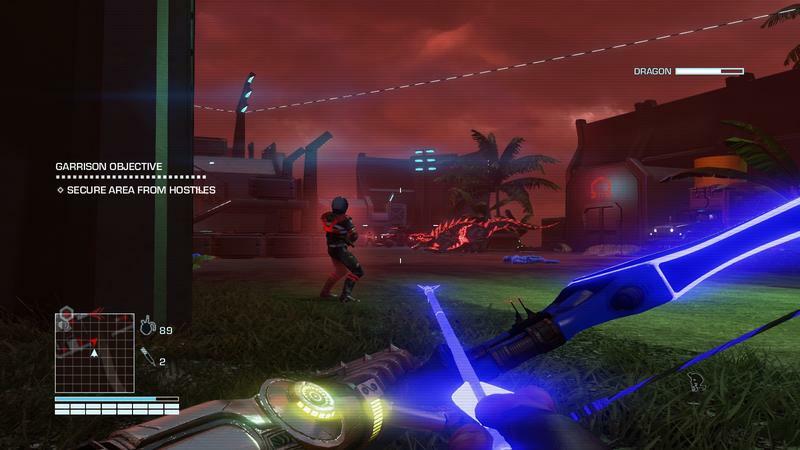 Currently, the bundle is set to be released in America on February 11th exclusively for the PlayStation 3. 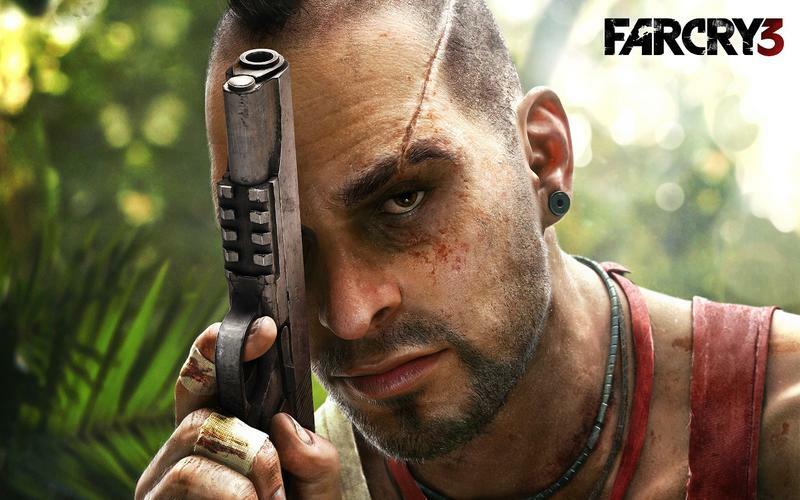 If you want to import the U.K. version to get the Far Cry Classic, you’ll have to wait until February 14th. 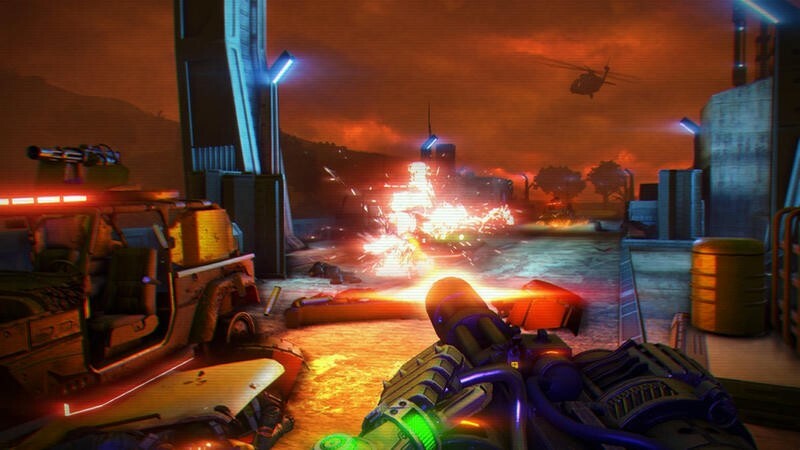 The U.K. version will also be released for Xbox 360 and PC to boot. 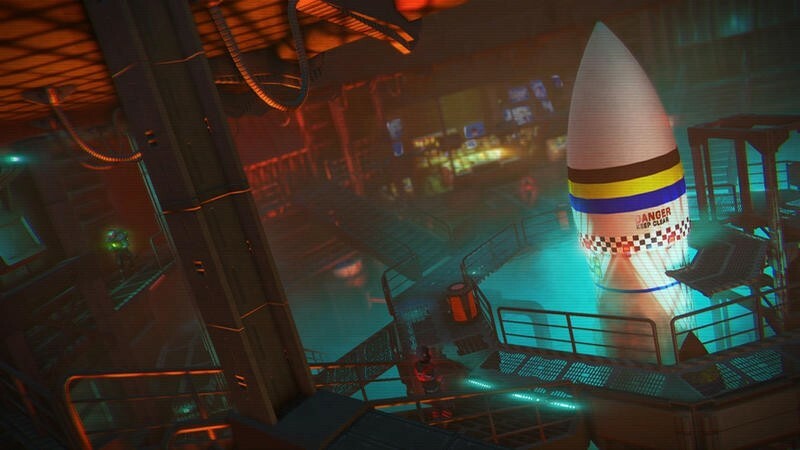 What’s with all the UK love, Ubisoft?